The history and future of the UFO movement has always been of great interest to me and I have written several articles pondering this issue. In Norway a new and fascinating constellation is developing. 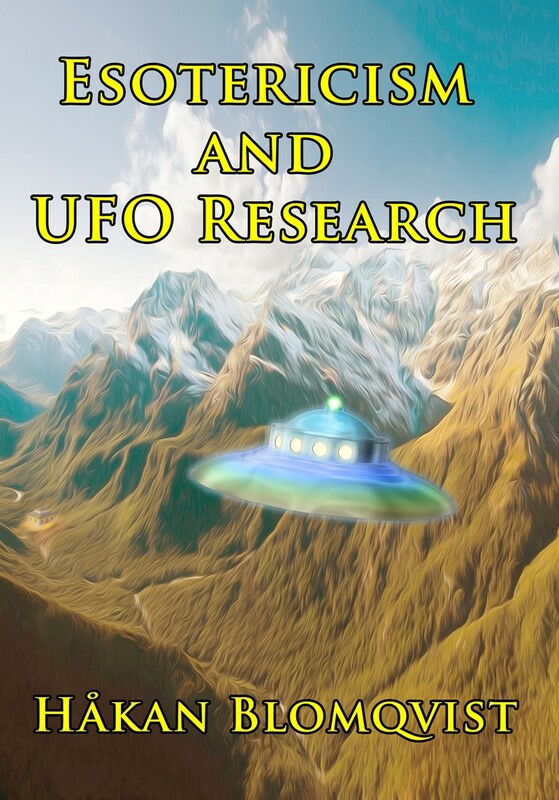 The UFO research organization UFO-Norge (UFO-Norway) has recently merged with NETI (Norwegian Organization for the Study of Extraterrestrial Intelligence), which ideologically has its home base in the Exopolitics and Disclosure movement. The new organization is called Norsk UFOsenter (Norwegian UFO-Center). The merge will be a challenge to both groups but the leaders of UFO-Norway, Ole Braenne and Mentz Kaarbø are confident that the ideological differences will be no problem. This is an exciting development and I hope the merge will benefit UFO research in Scandinavia. The UFO movement in Denmark has taken a very different path. SUFOI (Skandinavian UFO Information) is now part of the Skeptics movement, referring to UFO observations as mere myth and misidentifications. This is an intellectually and scientifically untenable position implying denial of the large amount of empirical evidence of well documented close encounters all over the world. A sad development and demise for the formerly largest UFO organization in Scandinavia. The Skeptics attitude is counterproductive to real UFO research. No close encounter witness would feel confidence in contacting an organization that already has decided that he or she simply has been the deluded by a myth or the victim of a misidentification. This presupposed assertion is not research but skeptical lobbyism. On September 7, 2012 I was invited by Exopolitics Denmark for a lecture on AFU history and my 40+ years of experience in UFO research. My lecture as well as the conference was heavely criticized and debunked by Lars Thomas of SUFOI who compared it to a Scientology seminar or prayer meeting in church. This criticism came as quite an unexpected and unpleasant surprise as I was unaware of that SUFOI had become an organization of Skeptics. In the ensuing debate I suggested that SUFOI and Exopolitics Denmark should initiate a dialogue with the object of future cooperation in research. Unfortunately my suggestion was not implemented. Håkan Blomqvist - UFO-Sweden - Copenhagen 2012 from Exopolitics Denmark on Vimeo. The problem with Exopolitics ideology is the dominant presupposition or assertion that we definitely are being visited by extraterrestrials and that this is known and kept secret by several nations on our planet. The research attitude, on the other hand, regard this as a possibility and one theory of many, not necessarily as THE TRUTH. Among ufologists there are many different views on disclosure or what type of information is hidden and kept secret in intelligence or government archives. If we suppose that some clandestine groups in various nations really know that we are visited by aliens from somewhere and are well aware of what is going on behind the scenes, should they disclose this fact to the public? IF the alien visitors proved to be benevolent, offering help to our troubled planet, I would advocate total disclosure. But unfortunately the issue seem to be somewhat more complicated. 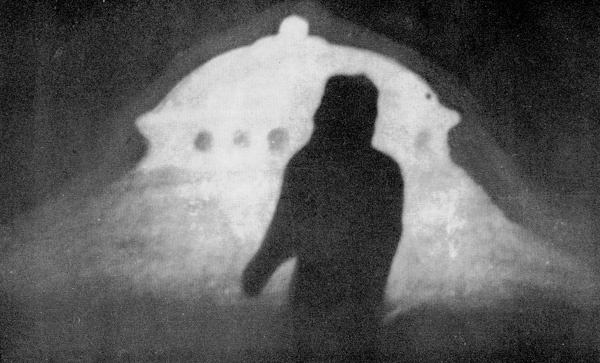 In my investigation and documentation of contactee cases I have found some disturbing and controversial claims that indicate there are both benevolent and possibly hostile visitors behind the UFO phenomenon. Let us, for the sake of argument, suppose that some of the following scenarios or claims are based on fact. On October 29, 1965 the Swedish couple Sture and Turid Johansson had a frightful close encounter with five or six entities with red, shining eyes floating around their car at Väggarö, Sweden. 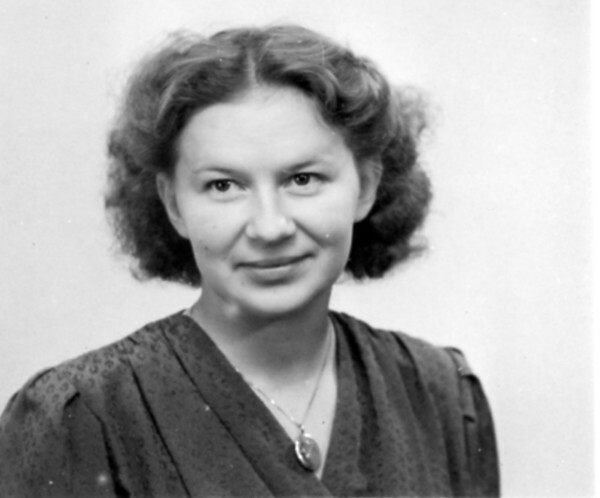 In the morning before this encounter Turid received a mental message that they should go to Väggarö in the evening but "be careful, there is a power struggle going on for this planet". It was the same voice she had heard before but then in a phone conversation. 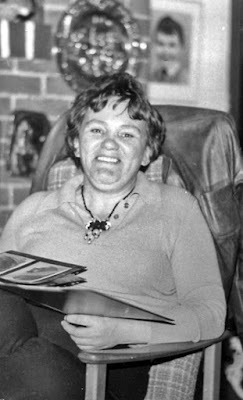 In 1967 Sture and Turid Johansson became involved with contactee Richard Höglund. 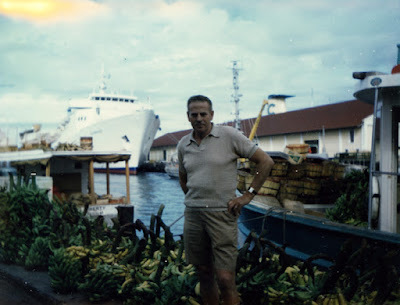 This resulted in several paranormal experiences that affected Turid heavily and she decided to take a vacation going for a boat trip to Norway in the Spring of 1968. One day entering her locked cabin she found a man standing there. Her first reaction was that this must be a hallucination so she locked the cabin and went to another part of the ship. But when she came back this man was still in the cabin and they started a conversation. Now she recognized him from earlier encounters. His hair was long and he was dressed in a grey-green uniform. Turid asked him, why don´t you interfere when you see what is happening on our planet? He answered: "We are no gods and can´t interfere. It is like a bacterium infecting this earth." Turid asked for some form of evidence that this encounter was not a hallucination and then the man told her, among other things, that Martin Luther King would be killed and there were to be massive demonstrations in Paris. Both predictions proved to be true. The contact experiences of Richard Höglund are unique and intriguing. He was what I have named a reluctant contactee, who didn´t really believe what the aliens told him and he didn´t dare stop working for them because he was afraid. He was very doubtful regarding their true motives and noted that their morals were not high. Richard once told his friend Gösta Johansson: "They can witness the most brutal torture and it matters nothing to them". One of his friends in the Bahamas, had been shot by the visitors when he disclosed to the CIA the location of the Bahama base they used. Richard died in 1977. I interviewed his widow, Gunvor Höglund, on July 8, 1991 and she still after so many years seemed genuinely afraid to reveal all the details of what they had been involved in. Gunvor also had met the aliens. Viewing the UFO movement and the contactee scene in a sort of meta-history perspective we notice that in the 1950s there were many benevolent alien contacts giving a message of hope, understanding and goodwill, very much in line with the philosophy presented in the Esoteric Tradition. A fact noticed by esotericist Desmond Leslie. But beginning in the 1960s new and disturbing signs appeared that there were "others" around. We got the Barney and Betty Hill abduction in 1961, a phenomenon which later took almost epidemic proportions in the 1980s. Today there are reported all kinds of weird and not very nice encounters with different types of entities. "Who are these people? I thought I could listen to any of you. They´re not US Howard. there are OTHERS operating. I´ll speak of them simply as The Conspiracy... My friend, this earth is the battlefield of Armageddon, and the battle is for men´s minds and souls... You don´t know Howard, that there is a very powerful group on this planet, which possesses tremendous knowledge of technology, psychology, and most unfortunate of all, advanced brain therapy...They use people not only from this planet... but also other people of your own planet - people you don´t know about. People who live unobserved and undiscovered as yet. It is a kind of underground in your popular terminology." (Howard Menger From Outer Space to You, 1959, pp. 142-144. Given that some of these claims and scenarios are true and that various intelligence agencies know this for a fact, would disclosure be a reasonable option? The result would probably be massive paranoia and chaos, especially among all orthodox religious groups. Disclosure at the present politically and culturally chaotic times may not be the best alternative. 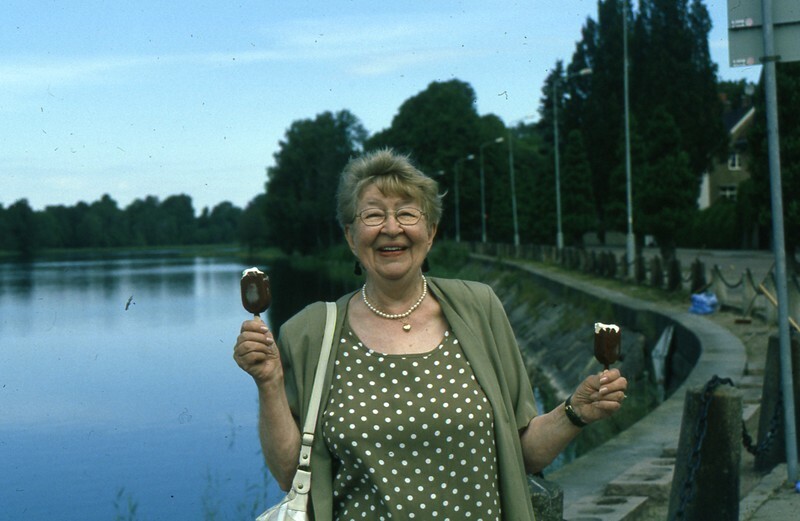 On Wednesday, January 11, 2017 my mother Marianne Kantorp, (formerly Gun Blomqvist), died peacefully at Vrinnevi hospital, Norrköping. 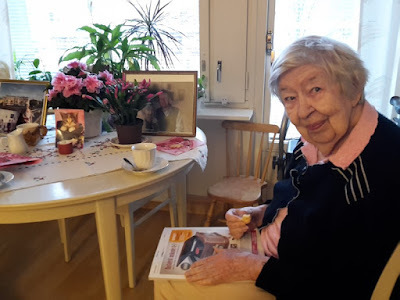 She spent the last two and a half years at Granen nursing home, Norrköping, where she is greatly missed by the staff because of her cheerful and good-humoured disposition. My mother was born in Karlstad, province of Värmland, 1930 and she lived to be 86 years. 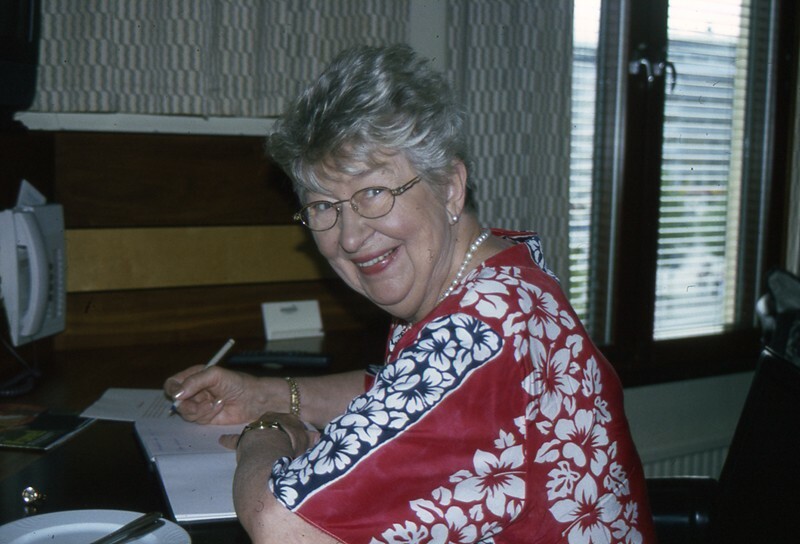 In 1953 she married my father Maths Blomqvist. They were divorced in 1991. I am eternally grateful for the inspiration and good influence mother had on my life. 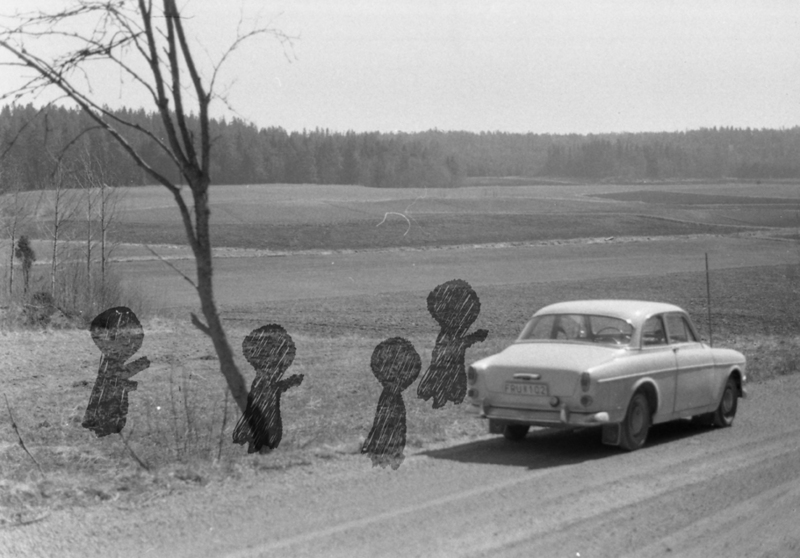 One Winter evening in the beginning of the 1960s, when I was around ten years old, we went for a walk to get rid of some bulky trash nearby our then place of living in Södertälje. It was a beautiful, starry night and mother told me about various constellations and stars. This awe-inspiring experience so greatly influenced me that I as soon as possible visited the local public library to borrow books on astronomy. In 1963 our family moved to a new apartment in Södertälje which made it possible for me to watch the sky from a very good position. I spent many nights there with a small telescope, studying the Moon and counting meteors. Mother constantly admonished me to not to stay out to long as I would catch a cold. During these teenage years I learned as much as I could about astronomy and the Greek and Roman myths and legends behind the constellations. The middle 1960s was a very active and exciting period of manned spaceflights. I followed with eager anticipation the Gemini spaceflights 1965-1966, collecting press clippings and tape recording as much as I could from radio and TV. A teacher at school noted my dedicated interest and once I was even allowed to skip a lesson to make a tape recording. 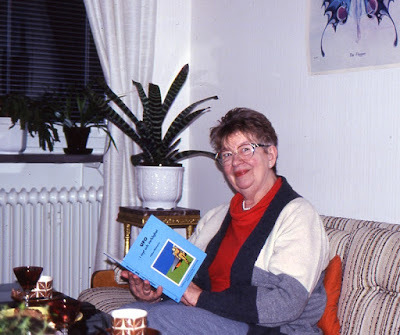 My mother was from early in life a spiritual seeker and an avid reader. This deep interest was reflected in the library she built up at our home. 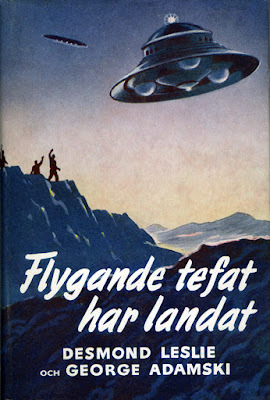 There were books on Spiritualism, Theosophy, Anthroposophy, ancient mysteries and all the early UFO contactee books from the Swedish publishing house Parthenon. Authors like George Adamski, Daniel Fry, Ray and Rex Stanford, Elisabeth Klarer a.o. Mother also sometimes consulted various Spiritualist mediums. 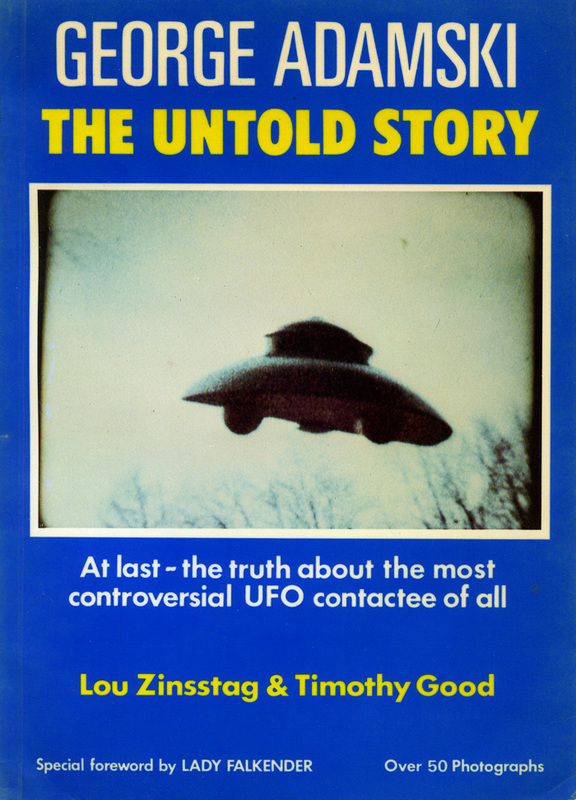 As a young teenager I discovered these books in our family library and became deeply fascinated by all these subjects, especially UFOs. 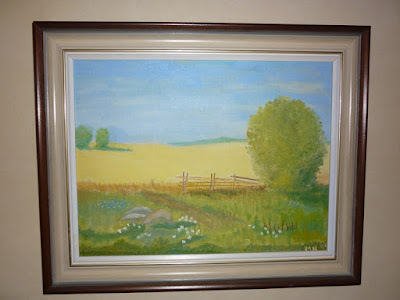 Mother was somewhat apprehensive of my newly found interests but she was also happy that I shared her interests and we spent many evenings at the kitchen table discussing and pondering all the mysteries of life and the universe. In this respect mother became my first teacher and introducer into the world of the unknown. 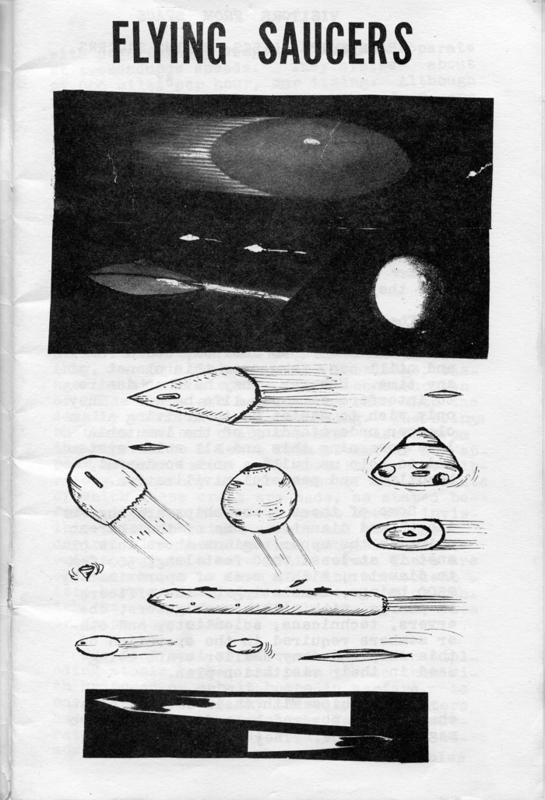 An interest that eventually developed into a serious research venture and the foundation of Archives for UFO Research - AFU (Archives for the Unexplained) in 1973. 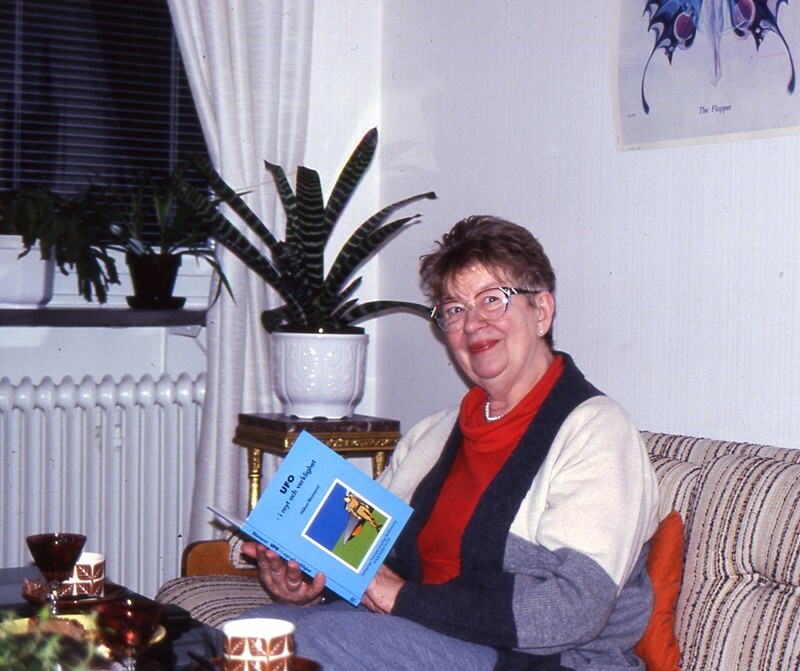 My mother´s deep interest in the unexplained was probably partly caused by several paranormal experiences. She often told me of a very physical encounter she had while a young girl of around eight or nine years old. 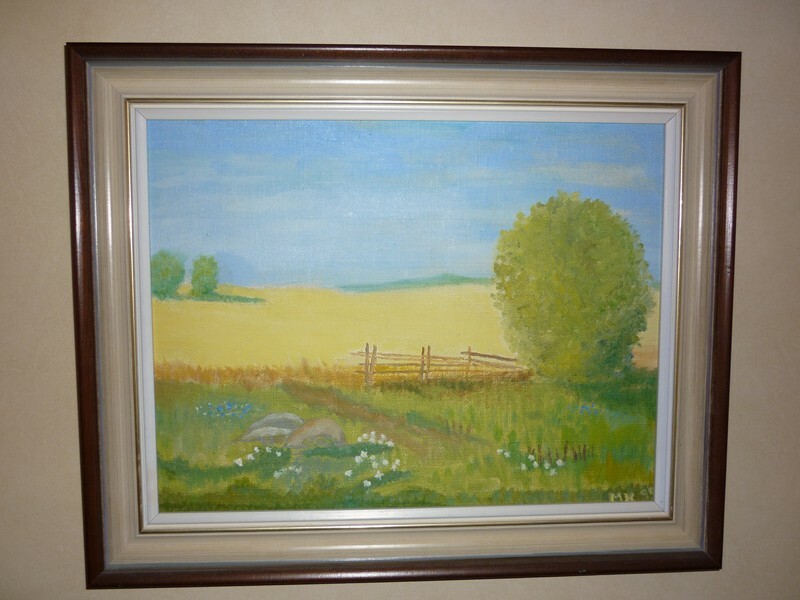 During one Summer day the family was visiting relatives at Sköldinge, Södermanland and was having coffee in the garden. Mother was playing by herself and strolled on a small pathway nearby. At this pathway she suddenly met her grandfather, Lars Johan Karlsson. He patted her on the head and mentioned how much she had grown. They strolled a bit together and mother ran ahead to announce to all the relatives at the coffee-table that grandfather was coming. She was immediately told to be silent by the embarrassed party. Grandfather had recently died but mother was adamant in her conviction that she had just met him on the pathway. She never forgot this intriguing experience and often narrated how very physical the meeting had been to her. In my first UFO book 1993 I wrote this dedication: "To Mother - who inspired me to gaze up at the stars". She truly made me reach for the stars and dedicate my life to the mystery of existence. Bon voyage Mother! I am confident you now have a more pleasant life in another part of the multiverse. I will always cherish your memory and be forever grateful for your love and caring. There is one aspect of American ufology that has always puzzled me. Why have no serious investigators ever made in-depth studies and documentation of the first generation contactees? Instead there has been an almost total preoccupation with abductions and crash retrieval stories. 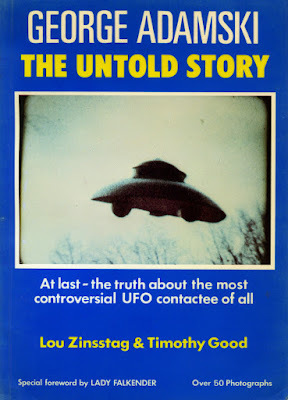 The first ufologist who made an effort, in a more open minded way, to document these contactees was the British investigator Timothy Good in co-operation with Lou Zinsstag (George Adamski - The Untold Story, 1983). Instead of thorough investigation accomplished ufologists like Jim and Coral Lorenzen, Allen Hynek and Jacques Vallee simply dismissed these first generation contactees as charlatans. Especially Hynek and Vallee should have suspected there was a deeper level to some of these often wild claims as both were, more or less in secret, scholars of esoteric traditions. But they totally missed this aspect and Allen Hynek commented on their philosophy as "platitudes in stained glass attitudes" (Hynek & Vallee; The Edge of Reality, p. 181. A somewhat more profound inquiry could have revealed to these two gentlemen the possibility of an actual Esoteric Intervention behind the scenes, orchestrated by the Higher Intelligence Agency (HIA). Because of this neglect in research much data is now forever lost. Most of those involved with the first generation contactees are gone. Research will have to be made with second generation data, correspondence and interviews with relatives. 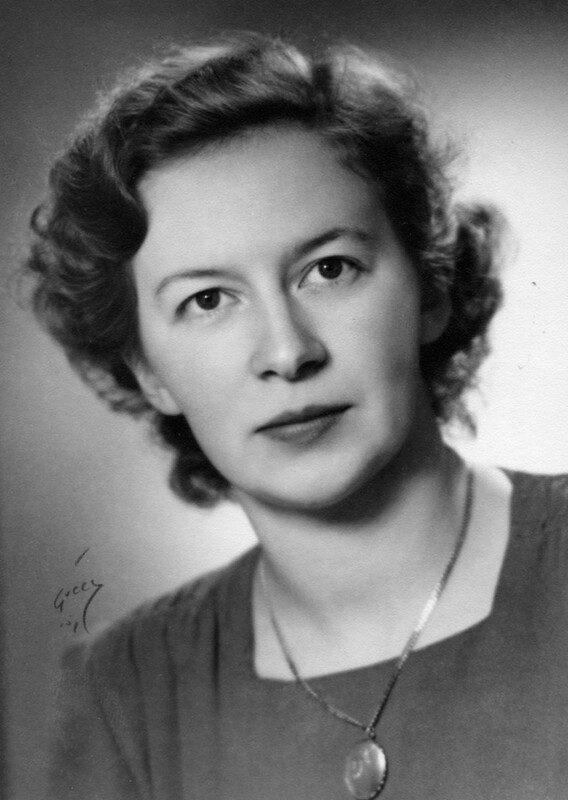 My hope is that American researchers will, as soon as possible, initiate research projects with the following contactees: Orfeo Angelucci, George Van Tassel, Dorris Van Tassel, Carol Honey, Helen & Betty Mitchell, Eugene Drake, Howard Menger, Paul Vest and Millen Cooke. This should include studies of the first directors of Borderland Sciences Research Associates (BSRA), Meade Layne and Riley Crabb. Renewed investigations into George Adamski and Daniel Fry is of course also of primary interest although Sean Donovan has made a commendable effort with the biography Contactee. Was Daniel W. Fry Telling the Truth? 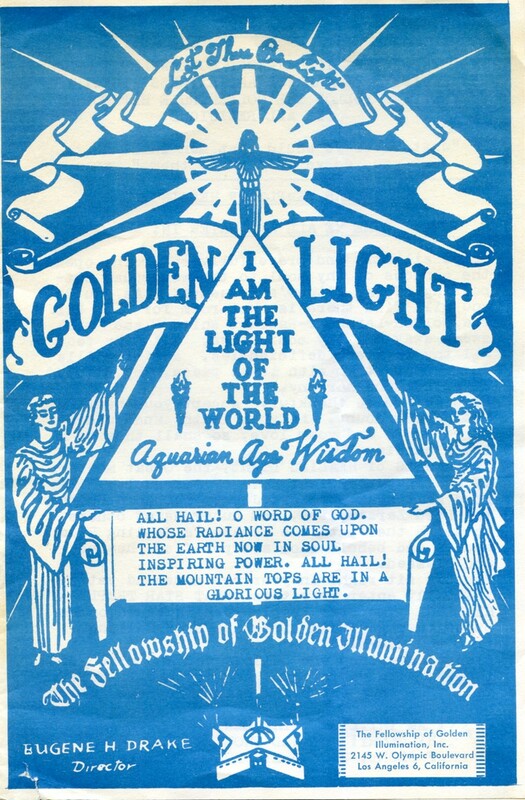 An example of neglected research is the American contactee Eugene H. Drake 1889-1973, director of The Fellowship of Golden Illumination. He is not even mentioned in UFO encyclopedias and data about his life and experiences are exceedingly scarce. From my distant vantage point here in Sweden I have tried to gather as much information as possible about this forgotten contactee. Excellent help with biographical data was provided by Joshua Blu Buhs. 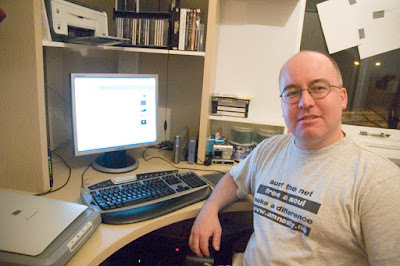 A real wizard when it comes to biographical information retrieval as evidenced by his very informative blog on old Fortean researchers From an Oblique Angle. He is a real master detective in finding obscure data on various underground individuals in the Fortean world. Not even at AFU is there much information to find on Drake. 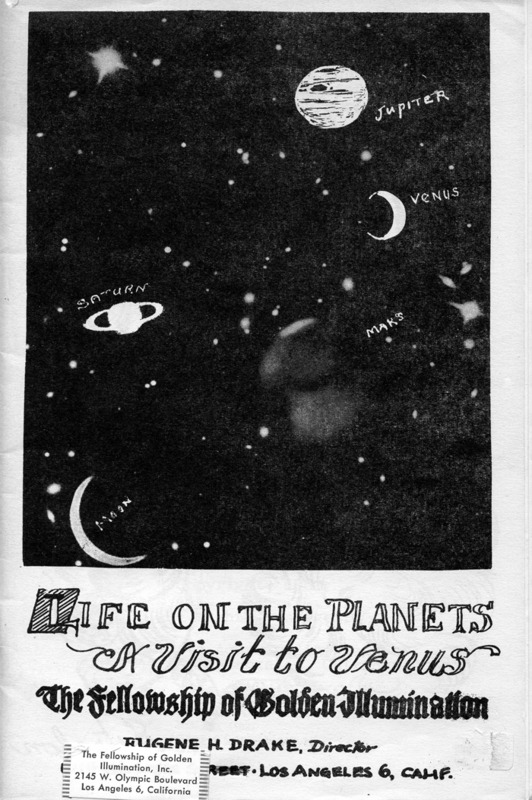 We have his two booklets, Visitors From Space (no publication date given, but probably 1949 or 1950) and Life On the Planets. 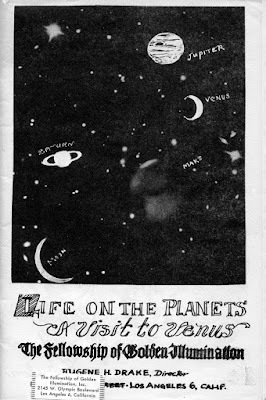 A visit to Venus (1950). 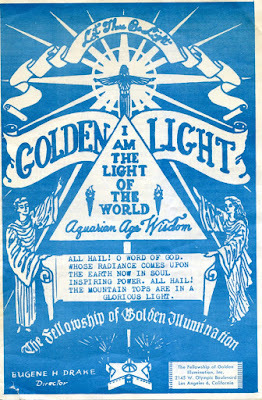 We also have a single copy of his magazine Golden Light, vol 10, no. 2, May 1962 and two letters written in 1962 and 1963 to Edith Nicolaisen, founder of the new age publishing house Parthenon in 1957. 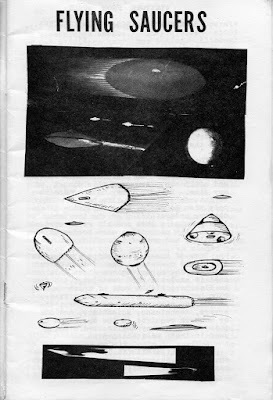 What made me especially fascinated by Eugene Drake was the fact that he, years before George Adamski, claimed physical contact with space people and was actually the first to print illustrations of the classic Adamski type scout ship and cigar shaped space craft. Something that has not been noticed, or at least mentioned, by American ufologists. An additional letter by Eugene Drake is to be found in the German edition of his booklet, Besucher aus dem Weltraum, published by Ventla Verlag 1961. Besides these data there are a few, not very informative, mentions on the internet. "Eugene Harry Drake was born 22 September 1889 in Warren county, Pennsylvania, to Zachariah Taylor Drake and Sarah Jane (Jackson) Drake. 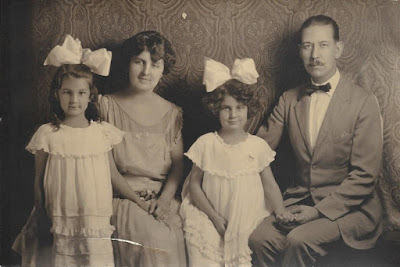 He relocated to the Los Angeles area no later than 1910, when he was there, living with his grandparents (and a sister), working as a stenographer for a hardware company. He was a private in the New Jersey and California National Guards. Drake married Priscilla Atlee Putnam no later than the beginning of 1917. They had two daughters, Priscilla and Irene. In 1917 and 1918, the family lived in Pasadena, at 539 N. Lake, and Eugene worked as a cashier. Apparently, he also hoped to get into the film industry. In 1920, the family lived in Santa Monica (Eugene’s mother-in-law lived with them.) He told the U.S. Census that he worked as a manager for a film exchange. In April of 1922, Drake was arrested for embezzling $6,400 from the New England Mutual Life Insurance Company, where he worked as a cashier, to keep afloat his film production business. One source reported that he had been in hiding for a month, trailed by detectives, while the case of his forgery was made. I do not know if he served any jail time; he is in the 1923 city directory for Santa Monica—as a bookkeeper—but his entry could have been put together much earlier. He was also in the 1928 city directory, listed as a salesman. The 1930 directory has him too, but does not list an occupation. The 1930 census has him and his family (minus his mother-in-law) in Santa Monica, where he rented a house. He was a salesman, of building materials. The Drakes lived at 1435 Euclid Street. This census tells us that Drake did not serve in World War I; I do not know why. (He did register for the war, though.) I do not otherwise know what he was up to during the 1930s. In 1942, he was living at 2503 4th Street, apartment 4, in Santa Monica. He listed no employer or employment with the draft board. 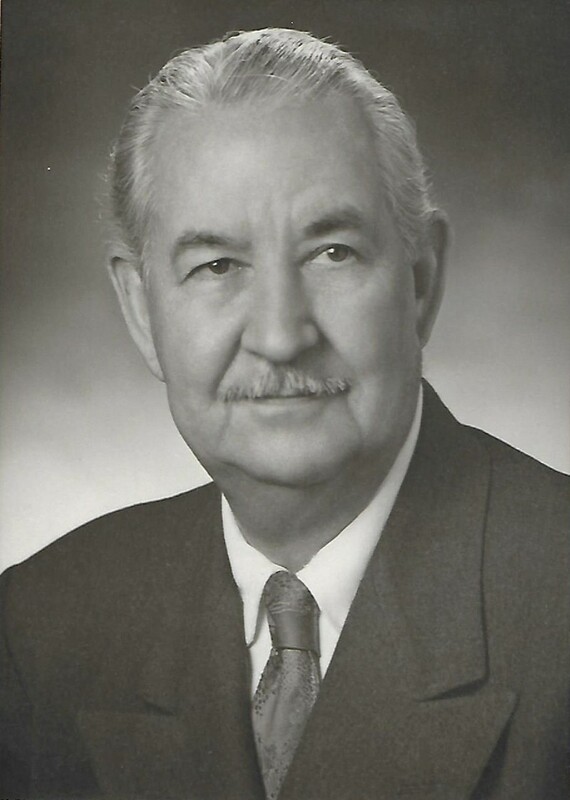 Six years later, he may have been living in Bell, California—there’s a city directory listing that may have been him—or Santa Monica, but was going by Dr. Eugene H. Drake. I do not know how he earned the honorific. In November, he was advertised as teaching a series of Thursday classes at the Universal Truth Church in Long Beach. The subject was not stated in the newspaper ads. After this, you probably no more than me about him. We know that the flying saucer contactee Eugene H. Drake was the same as the white-collar worker from the 1920s thanks to “The Open Way,” number 3, 1952, which listed him as one of its members. It gave his address as 1014 So. Lake Street, which was the address given for the Fellowship of Golden Illumination.” It also gave a brief biography, with his birth date—22 September 1889--and his family situation—married with two daughters—which prove that he is the same man. It gives his occupation as “writer, teacher, spiritual healer.” He does not have an honorific—no “Dr.” title, though others in the directory do. 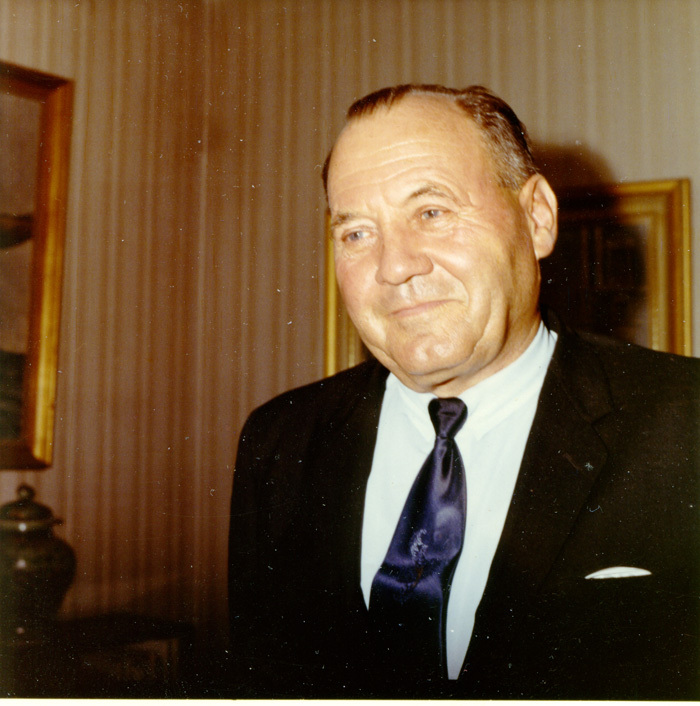 He died 21 February 1973 in Los Angeles. He was 82." 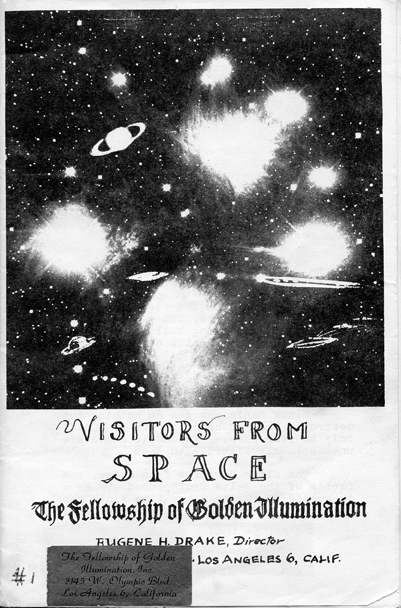 In his first booklet, Visitors from Space, Eugene Drake present this summary of his contact experiences: "For a long time space craft have had this planet under observation. We have been in contact with them since 1930. At that time we were in Santa Monica, and contact was made in a large field where the Santa Monica City College is now located. Only during the past few years have they chosen to reveal their presence." (p. 1) According to Drake the contacts were physical but the space people live at the etheric level of our multiverse and materialize themselves during the contact events. In his letter to Karl and Amy Veit, September 19, 1961, published in Besucher aus dem Weltraum, Drake makes these interesting comments (my translation): "There are very few people who have had real physical contact with space ships or space people, like ourselves. I have on various occasions experienced how space people appear in condensed form and I could shake their hands. After the contact they disappeared into a higher frequency." Drake makes it very clear that the space people living on planets in our solar system are not organic physical in the ordinary sense but living at the etheric level. This is in accordance with the Esoteric Tradition and was also the interpretation made by Desmond Leslie as to the reality of space people. Some of the information and message presented in Drake´s two booklets appear as rather unsophisticated and naive mysticism not always especially reliable. But whatever the ontological status of his experiences he is a very important figure in UFO history. Much of what George Adamski said seems almost copied from Drake´s booklets. Scholars of Western Esotericism as well as ufologists could find many fascinating clues to the origin of the UFO movement in studying Eugene Drake. If some of my research collegues and friends worldwide find more data on Drake I hope you will share the information.